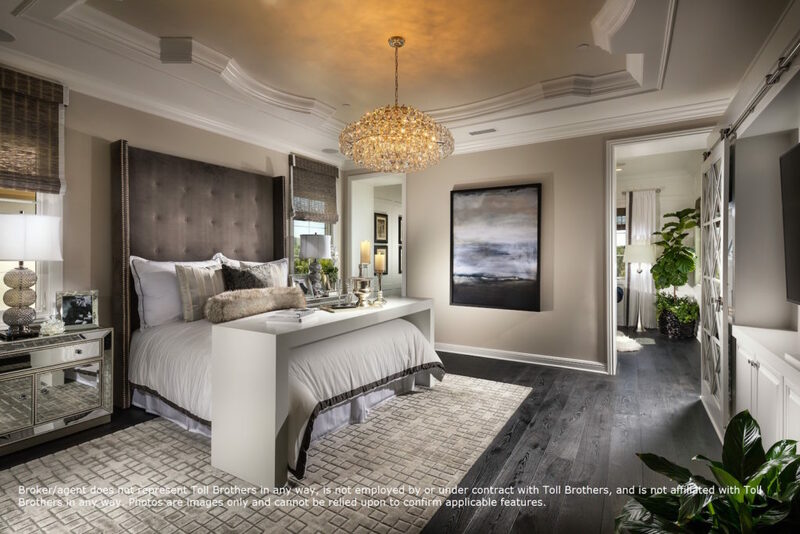 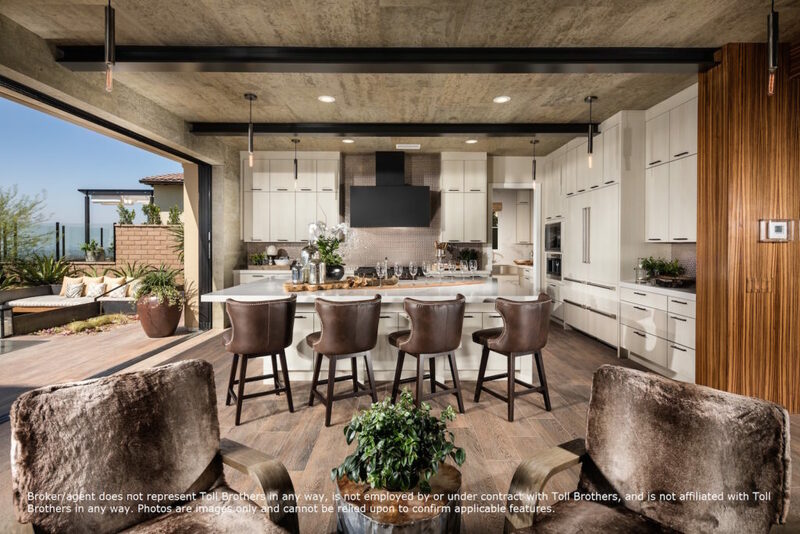 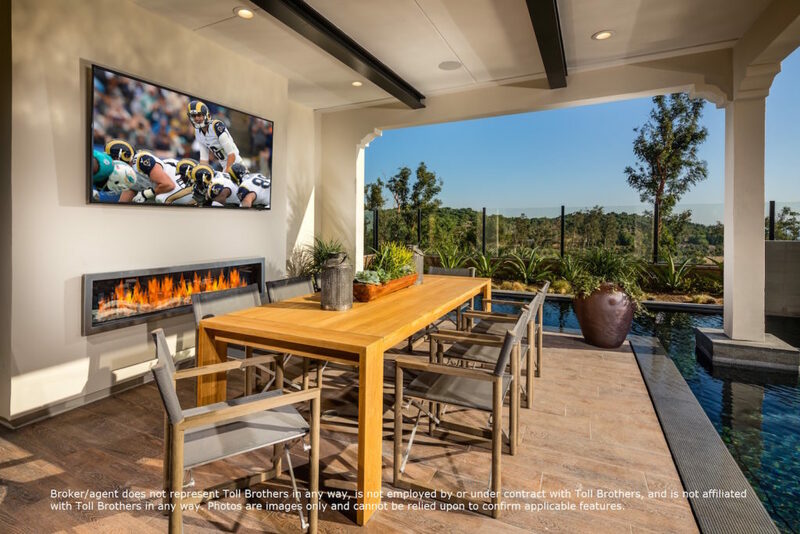 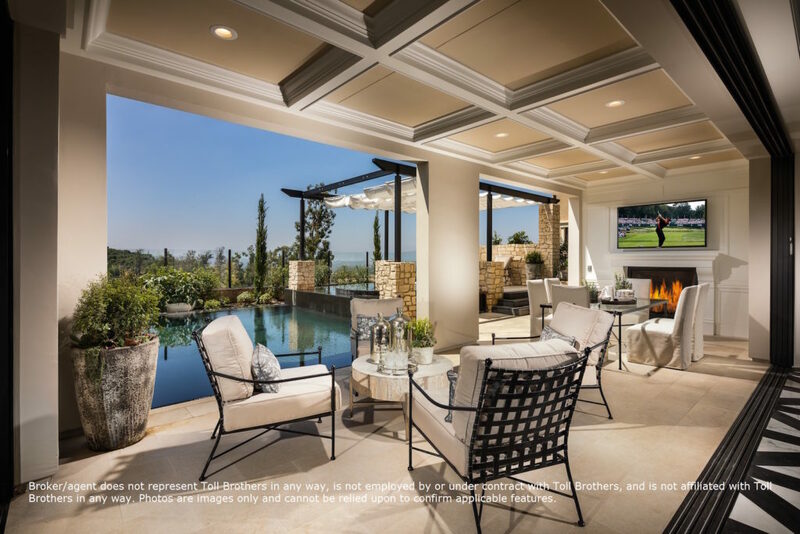 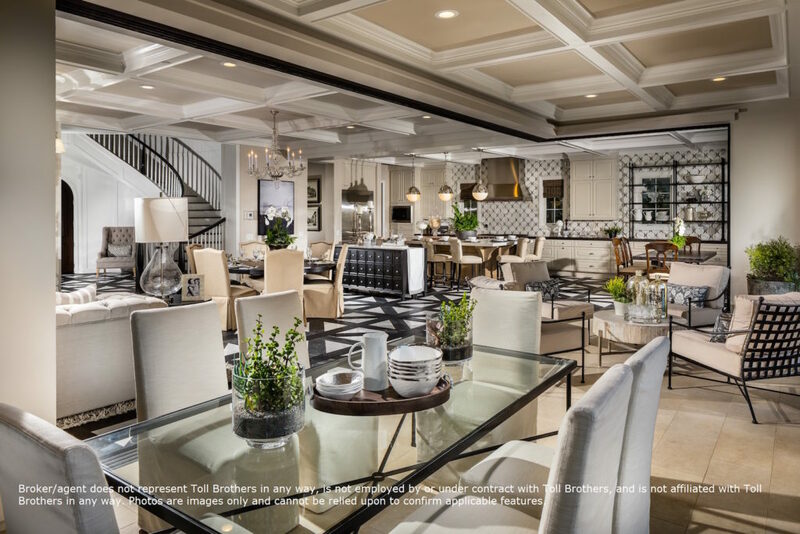 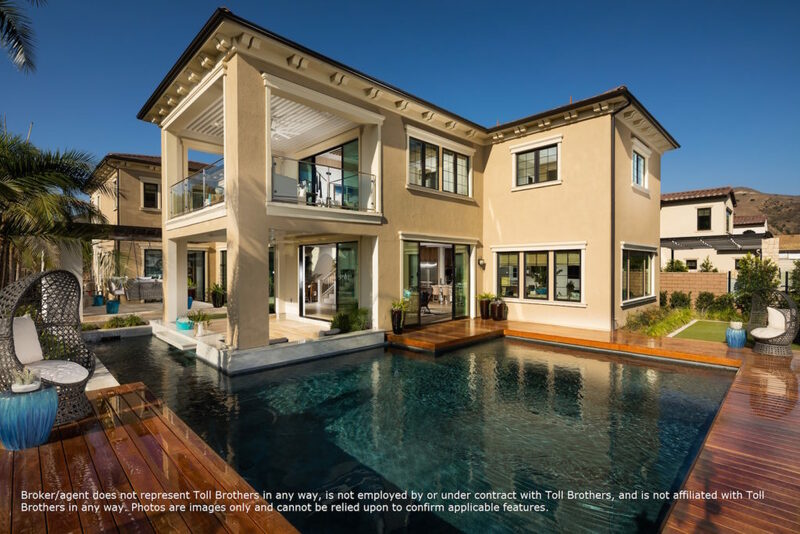 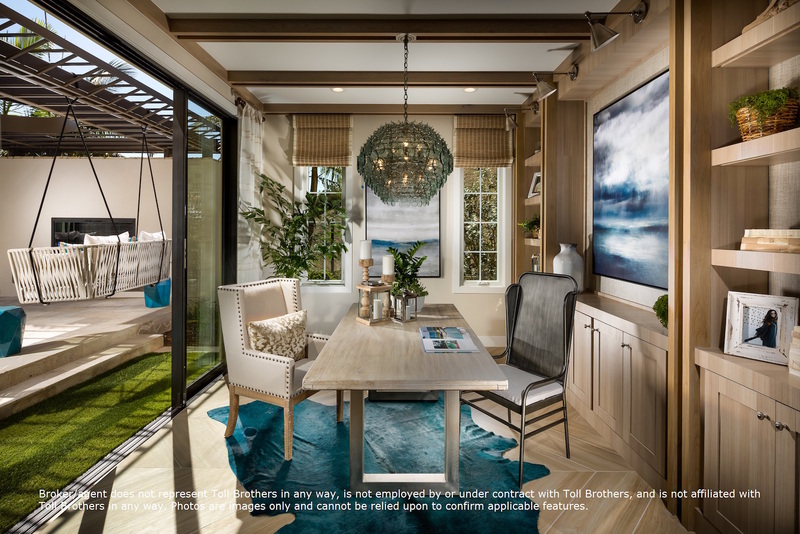 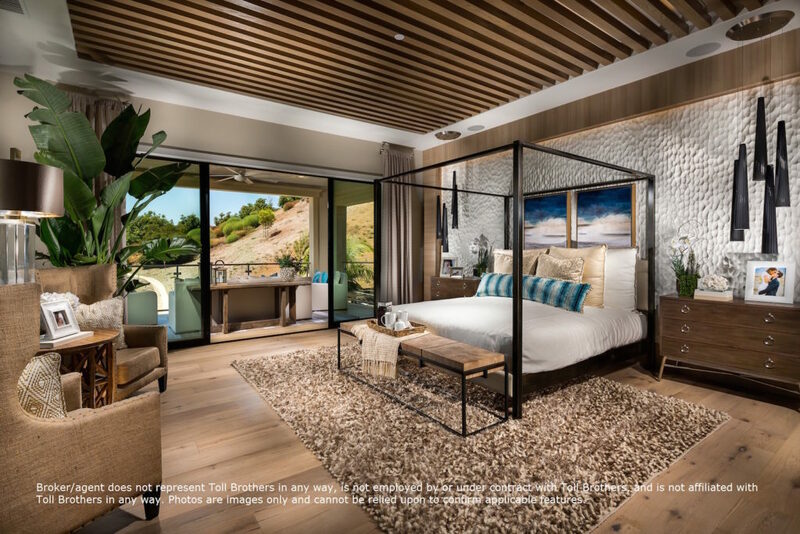 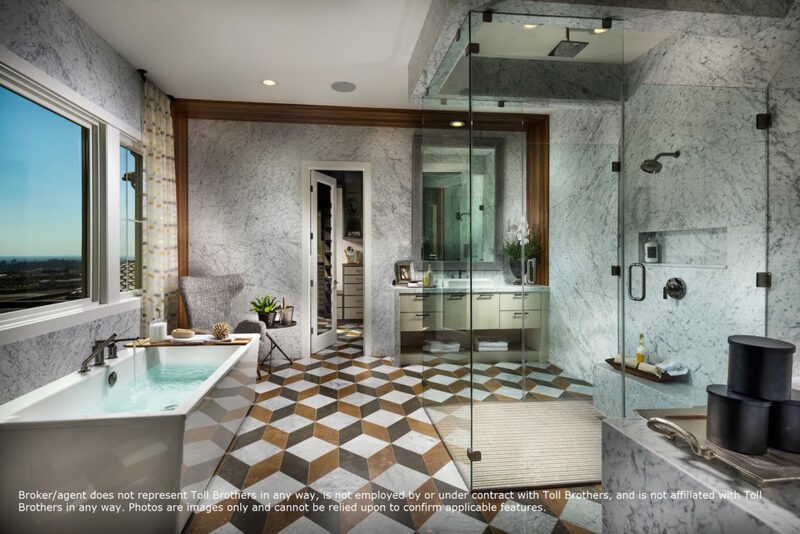 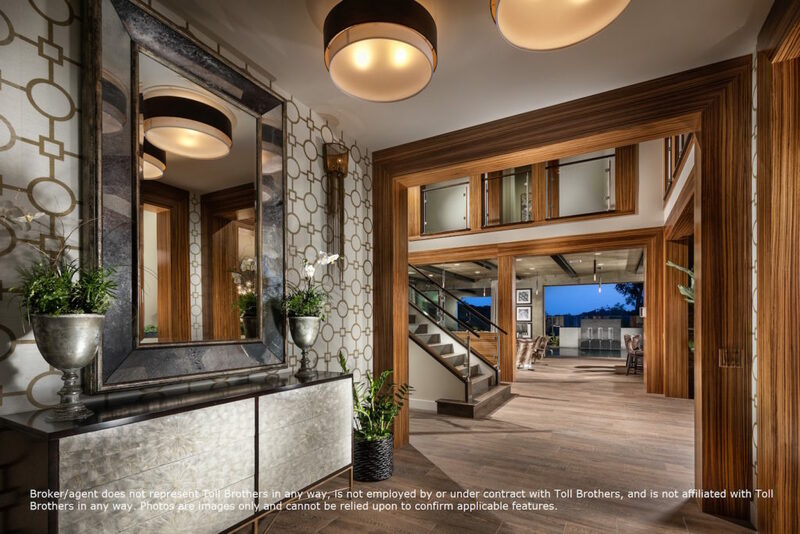 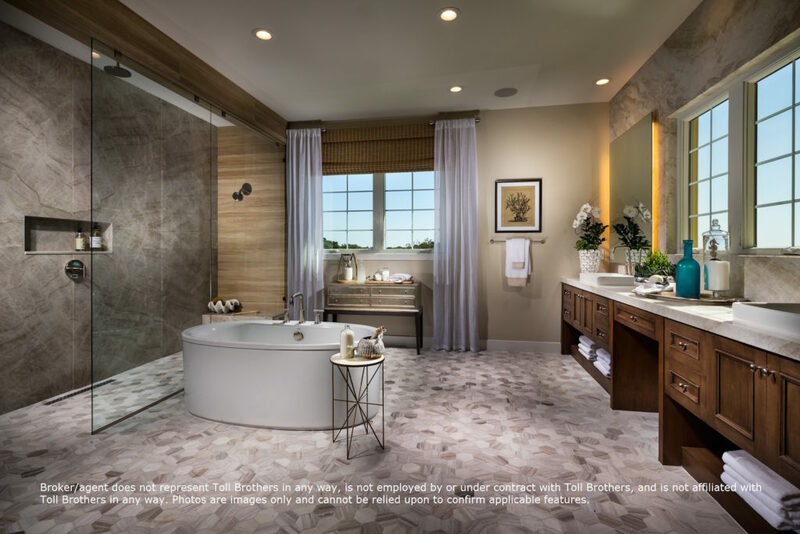 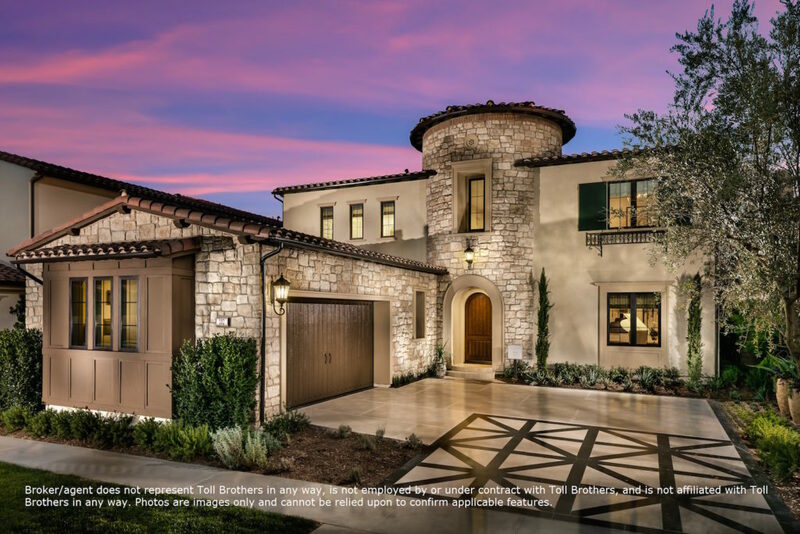 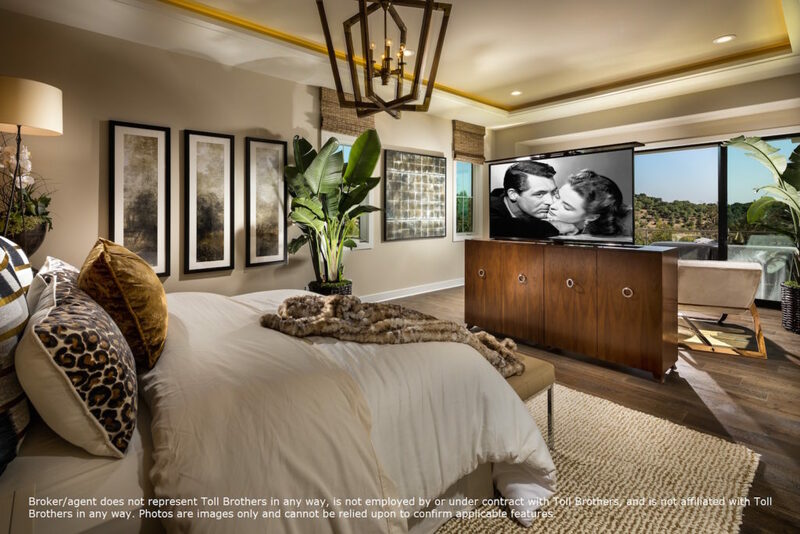 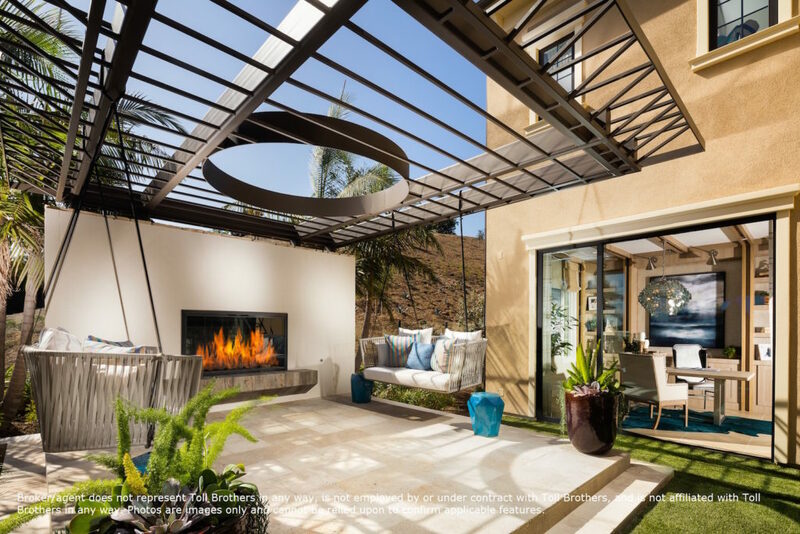 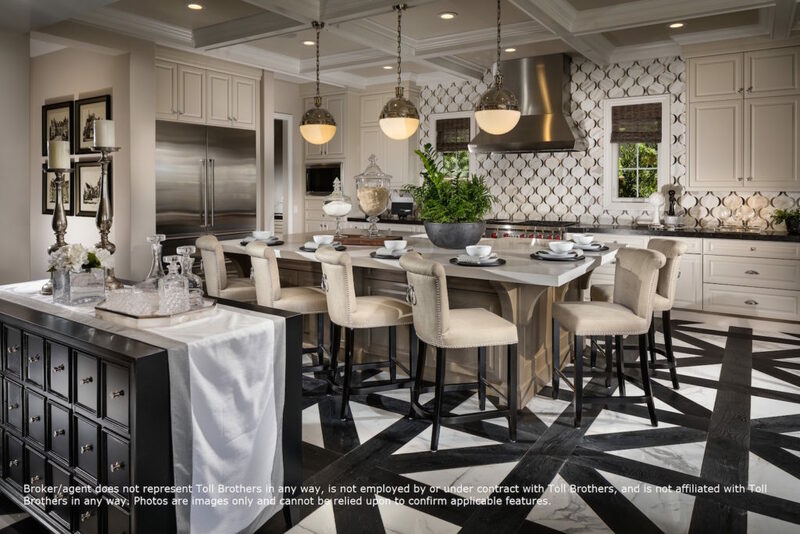 Toll Brothers presents the distinguished gated community of the Groves, Bella Vista at Orchard Hills in Irvine, California. 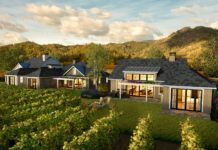 Offering spectacular views of the sprawling terrain situated along the Loma Ridge adjacent to working avocado orchards. 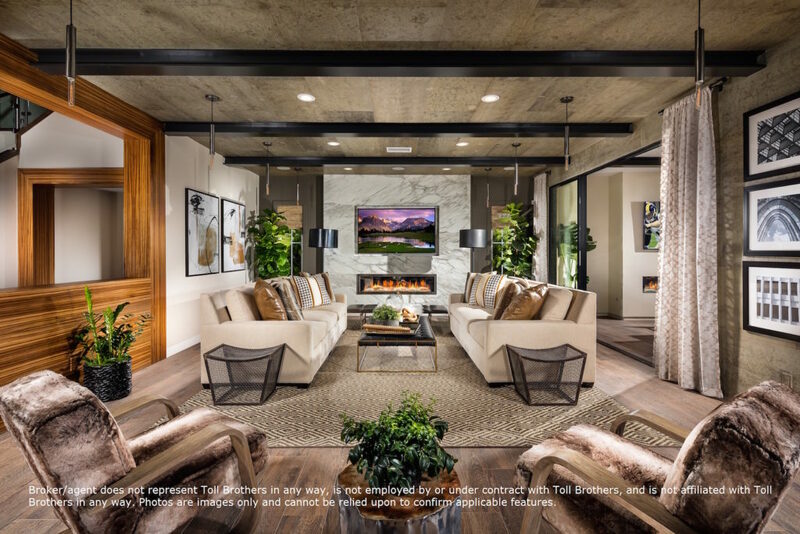 Bella Vista has access to first class amenities including resort-style recreation centers, beautiful parks, and miles of scenic trails. 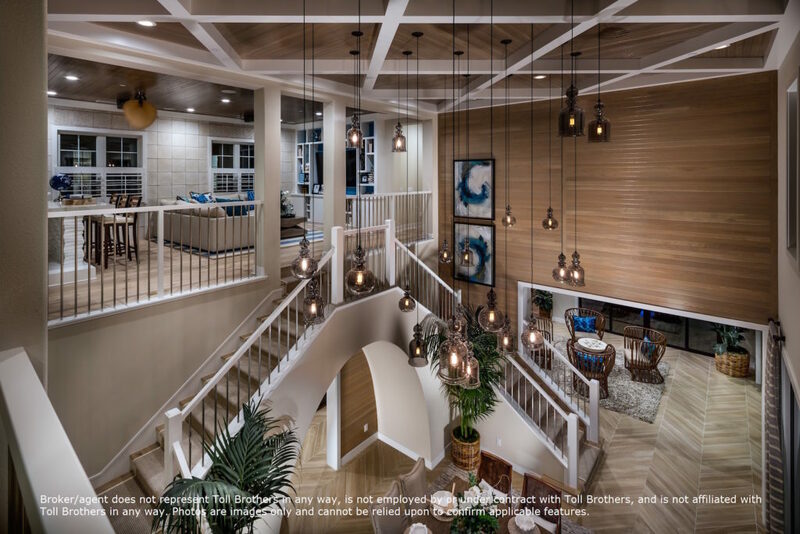 There are 5 distinctive home designs ranging from 4,600 to 5,500 square feet with 5 bedrooms and 5 1/2 bathrooms with spacious floor plans. 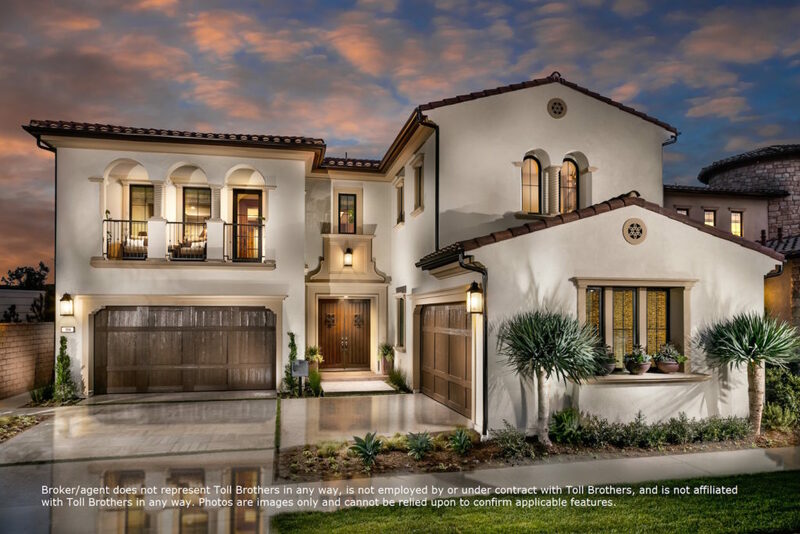 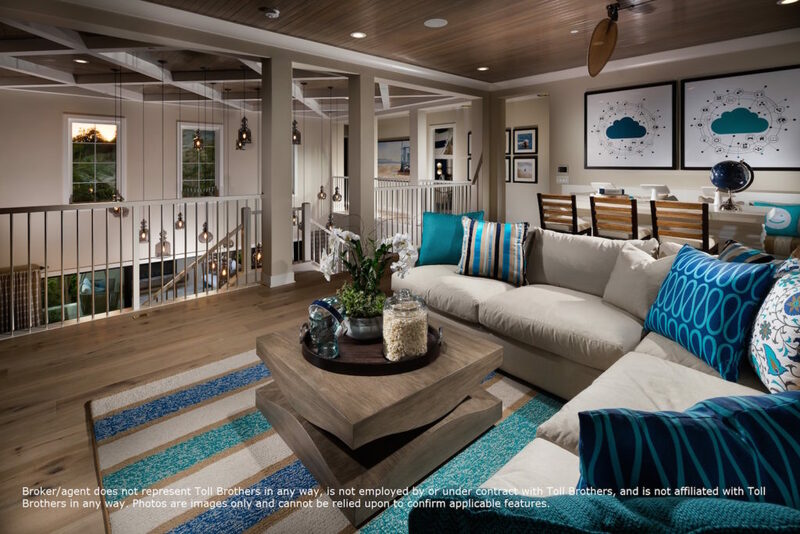 The 2-story Altura plan offers 5-6 bedrooms, 5-6 baths and 2-3 car garages in 4,698 SF. 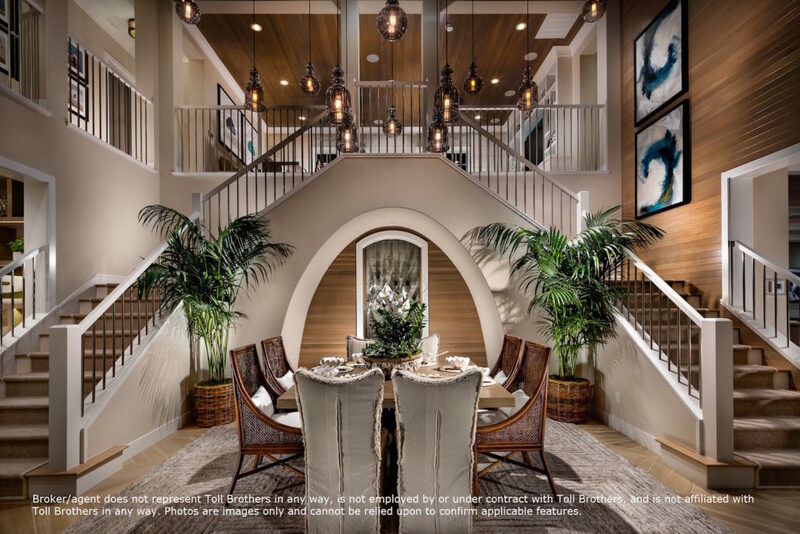 The 2-story Cielo plan offers 5 bedrooms, 5 baths, 2-3 garages in 5,038 SF. 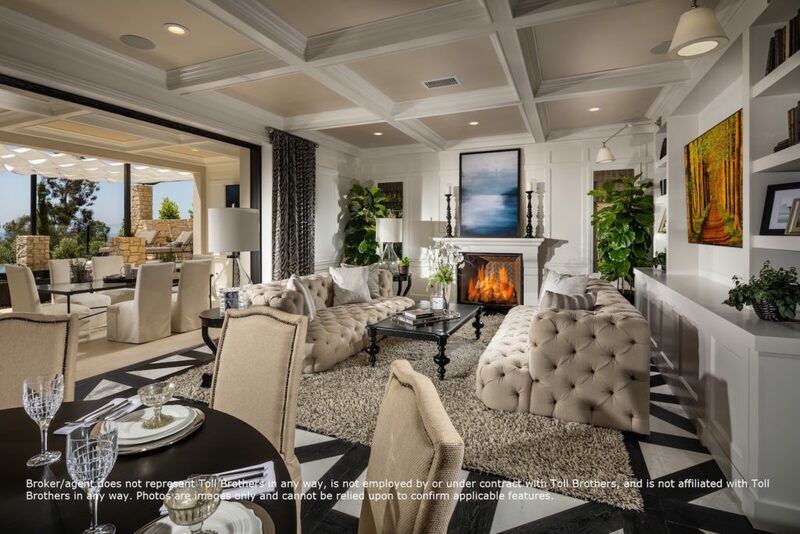 The 2-story Lusso plan offers 5-6 bedrooms, 5-6 baths, 4 car garage in 5,282 SF. 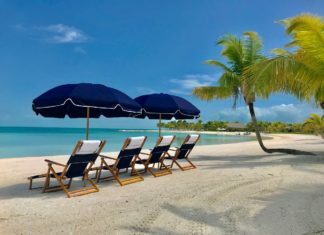 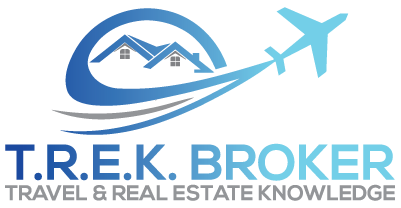 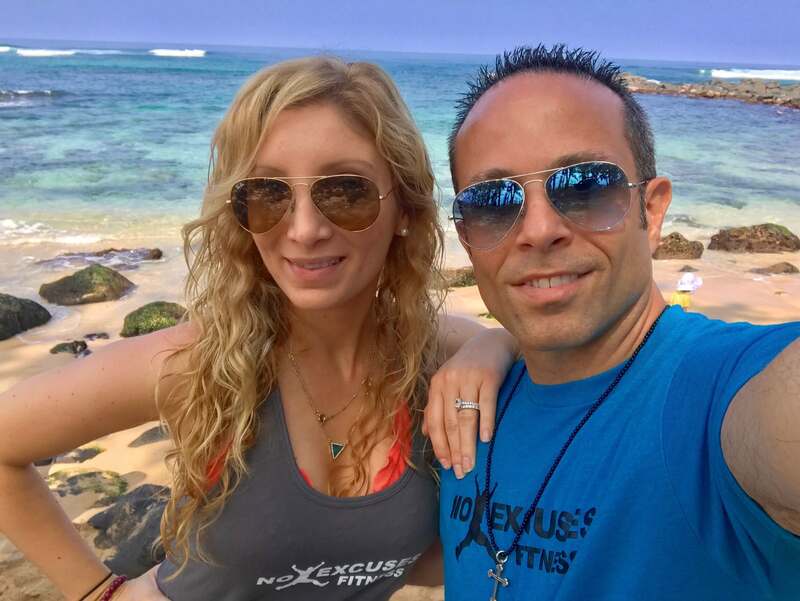 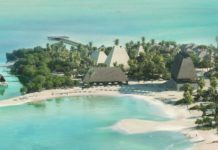 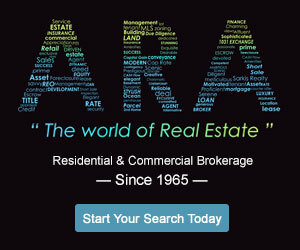 Why use a GRI & Resort and Second Home Property Specialist?